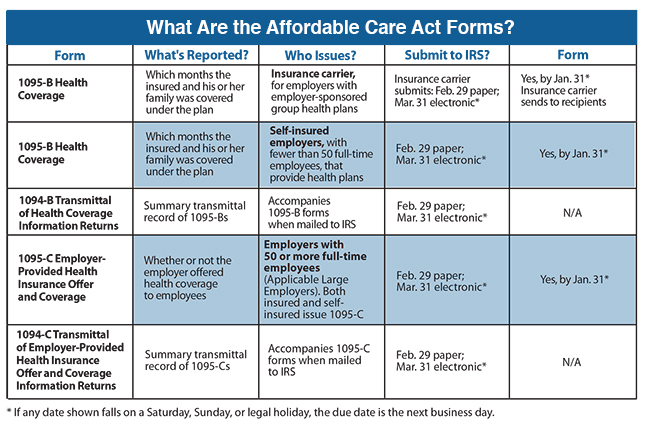 The Affordable Care Act's Employer Shared Responsibility Rule will require employers to file a whole new set of tax forms in 2016. Businesses with 50 or more employees will need to provide employees with forms containing information about health plan coverage. We expect 250-300 million new forms to be issued.